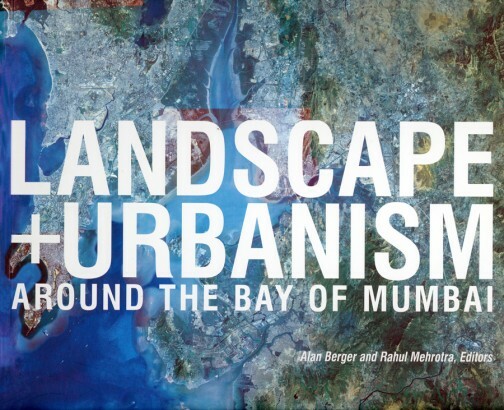 This book explores future planning and design and around the Mumbai Metropolitan Region, specifically focused on the Bay of Mumbai. Over the summers of 2008 and 2009, a multidisciplinary group of graduate students from Massachusetts Institute of Technologys School of Architecture + Planning traveled to Mumbai for field research. Led by professors Alan Berger and Rahul Mehrotra, along with doctoral candidate Shiben Banerji, the students immersed in myriad site visits, used several modes of transportation, spent time in informal housing locations, and experienced local cultural events and cuisine. In addition to these explorations, the students were also engaged in a day long workshop and conference organized in partnership with a local Institute (Urban Design Research Institute) where multiple stakeholders were brought together to discuss the emergent form of the city and the most crucial questions regarding its future. This was designed to give the students a first hand exposure to the voices of some of the different stakeholders in the city. The book is a compilation of both the research findings (that became a basis for the student propositions) as well as design proposals situated across the Mumbai region. As is the case with many academic efforts, even the most well-grounded ones, the work herein does not offer univalent prescriptions for the Mumbai region or the Bays future, but rather invokes ways of imagining and conceiving multiple options for urban and regional transformations.